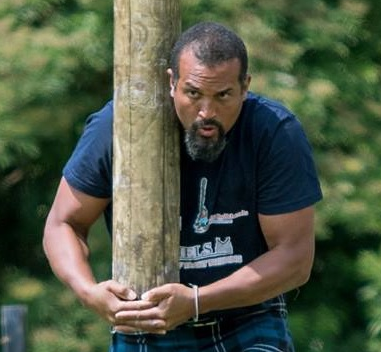 year round competition organized by the Dutch highland games federation. These events are one of the most competitive you'll find, due the high qualification standards. Kornelis is 1.89 meters and weighs in at 118 kg. His profession is technical specialist for Damen Amels Super Yachts. He started in 2015 with a small team called "The Bulkheads" which he's still part of. In 2016 he competed for the first time in a Federation game. His goal is to become an A class thrower.